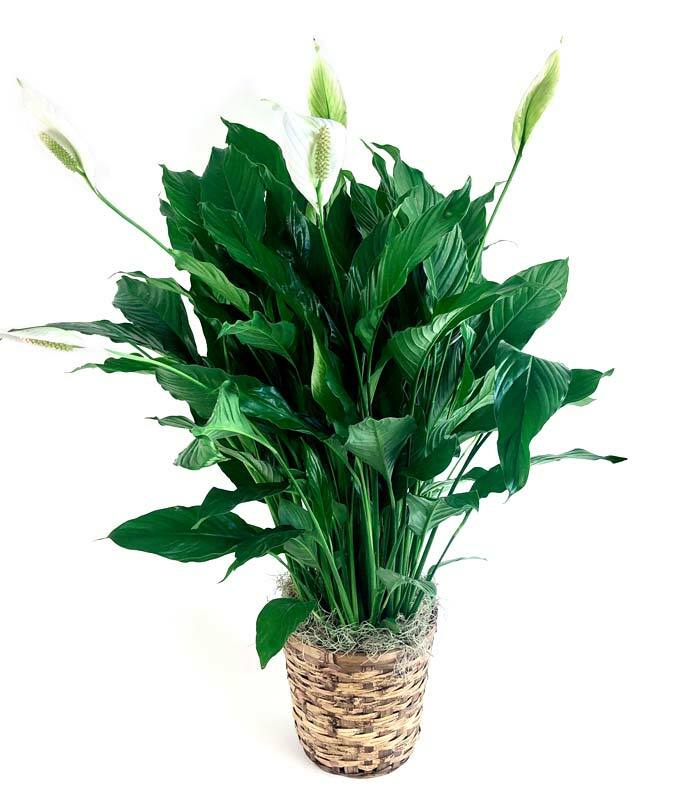 Green plants bring warmth and cheer to the day with their beauty and freshness. Our expert florists will select the best variety available in their region and deliver it beautifully set in a decorative container. Gorgeous green plant; type of plant will vary based on regional availability Container may vary due to regional availability.